Dinner at Di Fara Pizza: A night of networking, wine, and delicious authentic pizza! 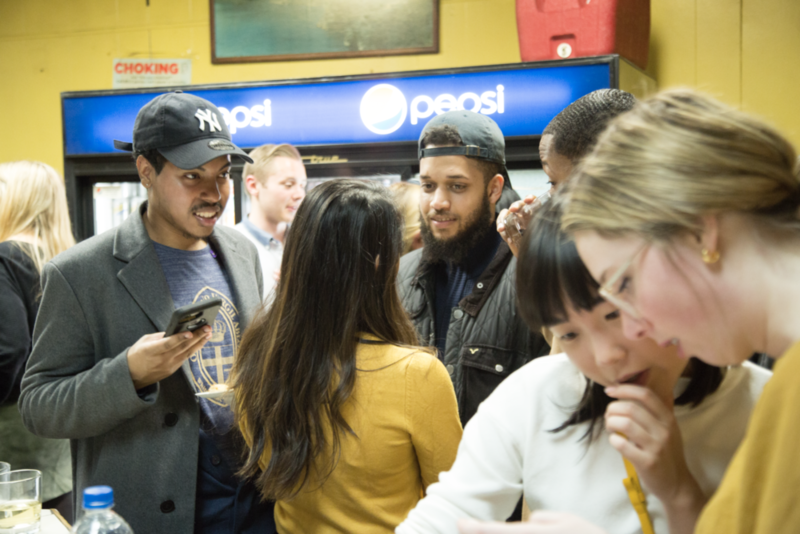 — Insider Inc.
Last week, the Insider Inc. Revenue Team had the opportunity to host a few of our partners for an exclusive dinner at Di Fara Pizza in the heart of Midwood, Brooklyn. 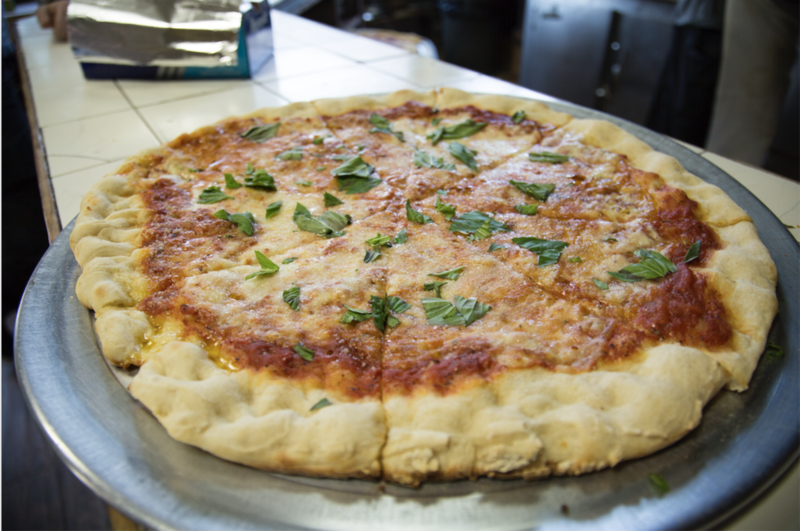 Sourcing ingredients directly from Italy, Di Fara is considered the best of the best by critics and locals alike. 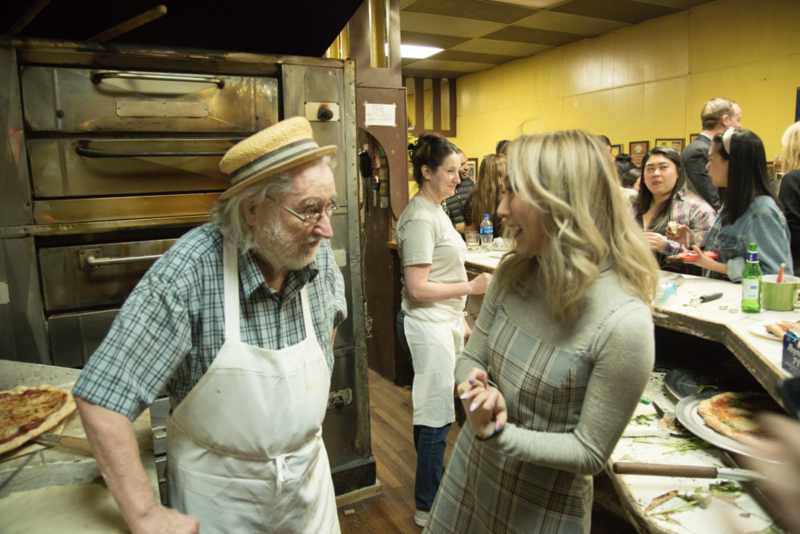 The night started with a brief history of Di Fara, and how a pizzeria founded by an Italian immigrant, Domenico DeMarco, in 1965, came to be the best pizza NYC has to offer. We spent the night enjoying freshly made pizza by Domenico, drinking wine, and networking. FOOD INSIDER producer and personality Herrine Ro was in attendance, and covered the event for INSIDER on Instagram.